Thank you for buying our game and sorry for the problems you encounter. As you can see, in the above case the solution was uninstalling Asus Sonic Suite. Do you have this application installed? Maybe you have some other tools/apps that might conflict with the game? 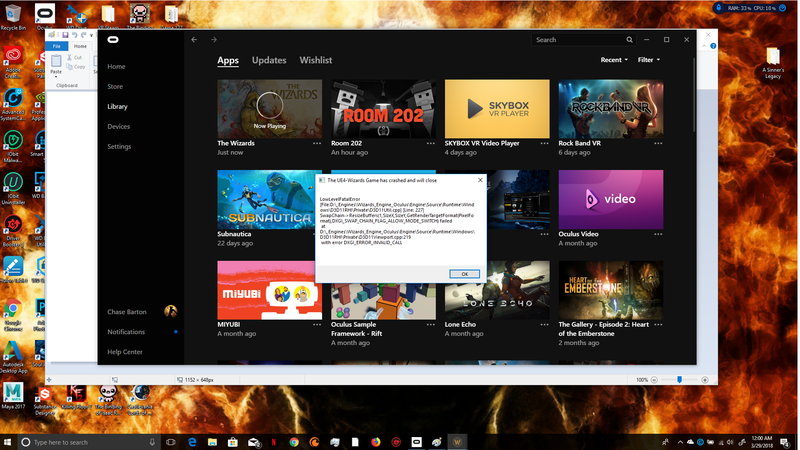 Alternatively you might try updating or reversing the Nvidia drivers. Let us know if that helps, if not, we will do our best to figure out alternative solutions.